attack of the killer tomatoes. 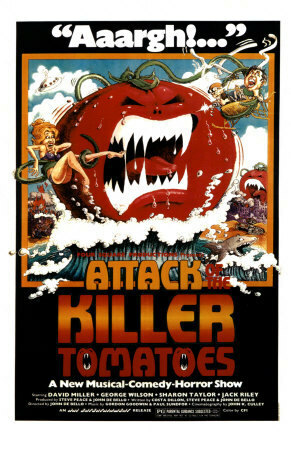 Attack of the Killer tomatoes cine. Wallpaper and background images in the películas de terror club tagged: horror films gore tomatoes funny blood tomatoe juice murder mass killings. This películas de terror photo contains animado, cómic, manga, historieta, anime, and dibujos animados.